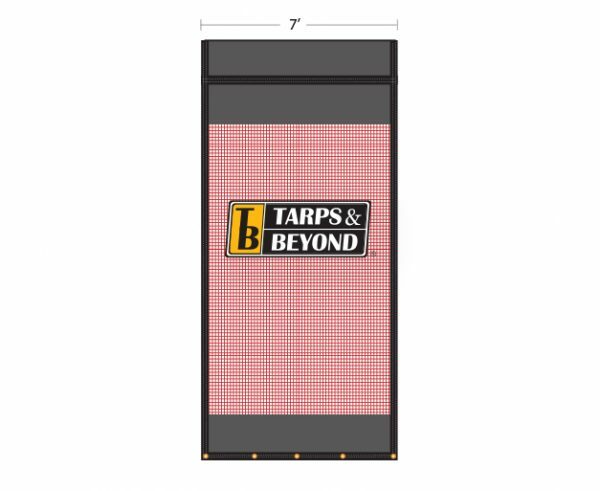 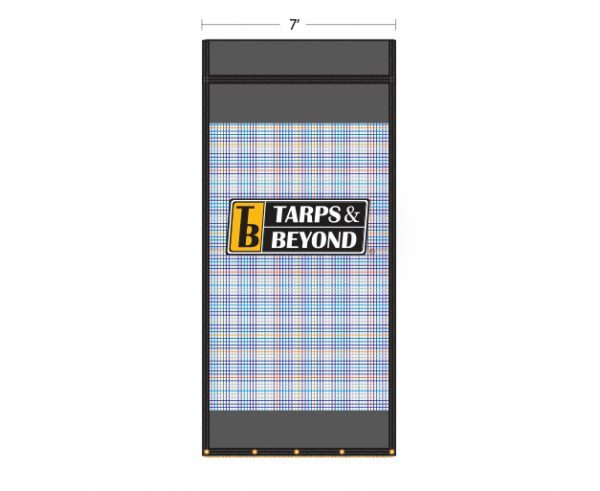 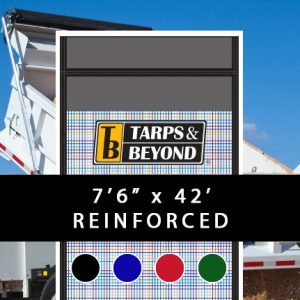 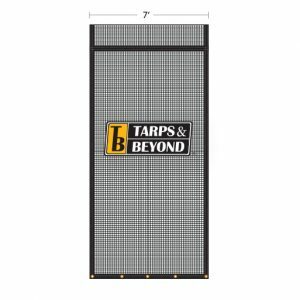 7′ x 34′ reinforced truck tarps are built to last and made to industry standards that include a sleeve, grommets on the opposite end of the sleeve, and the necessary reinforcements that beats most dump truck tarps in the industry. 7′ x 34′ reinforced truck tarps are stronger than our standard 7′ x 34′ truck tarps. 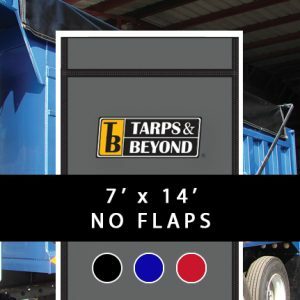 Our standard tarps are built to last and made to industry standards that include a sleeve, grommets on the opposite end of the sleeve, and the necessary reinforcements that beats most dump truck tarps in the industry in abrasion resistance and tinsel strength, but our 7′ x 34′ reinforced mesh tarps have extra vinyl reinforcements on the front and on the back that will make the tarp last far longer that a standard mesh tarp. 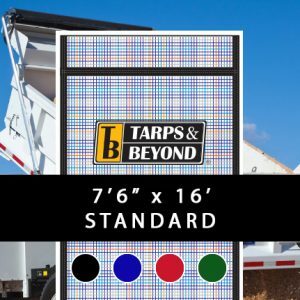 We use the highest quality materials that the heavy duty trucking industry has to offer and all of our truck tarps are made in our factory in the United States. 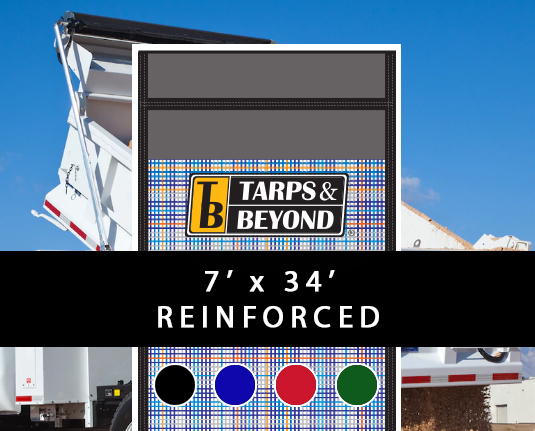 Our truck parts come in a verity of sizes and colors to suit the intended applications of our customers. 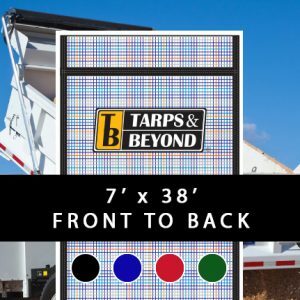 We can also make custom dump truck tarps to any size and customers can choose from a verity of meshes and vinyls, but we also carry a verity canvases and laminates so that our customers can get exactly what they want.